I was recently highlighted on Candostreet.com a blog directed to children 7 years of age and under and packed with resources for parents, teachers etc. I am happy to say that I will be writing and contributing monthly recipes to their readers! The first of which is Incredible Ricotta-Basil Ravioli. Naturally, I will be posting the recipes on my Kids Page Blog as well! Feel free to check it out! New Pinch of Salt Youtube Video, Check it Out! Feel free to check out my new youtube video. Topic, Roasted Garlic Mashed Potatoes, make it for the holidays! In the meanwhile, Happy Cooking!!! Holiday Discount Savings: The Gift of Cooking! 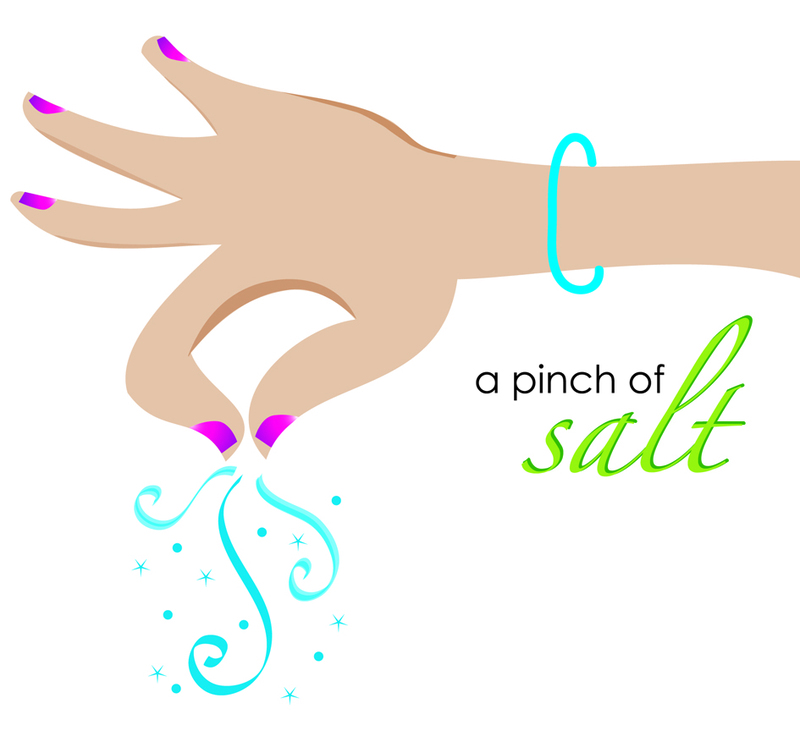 I am happy to announce A Pinch of Salt's holiday promotion! Now thru December 31, 2010 receive 20% off gift certificates or hands-on cooking classes and 10% off cooking parties of 4 or more. Mention HolidayBlog2010 to receive your discount! 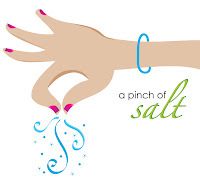 For more info visit me at A Pinch of Salt. As you know I'm involved in a few things: chef instructing at Rustico Cooking, Camaje and for my own business A Pinch of Salt. I also volunteer at City Harvest and am currently working with Wellness in the Schools. This summer after being motivated by Mrs. Obama's White House Let's Move campaign I gave volunteer cooking class at PS 11 in NYC and have blogged about my 6 weeks there. I was surprised when recently a reporter contacted me to speak of my work there and recognized my work in this article. Pretty cool stuff, so figured I'd pass it along! Thank you Deborah for the sharing the experience with others! Miss you guys!!! UPDATE: The NY Times wrote an article on Wellness in the Schools check it out here!